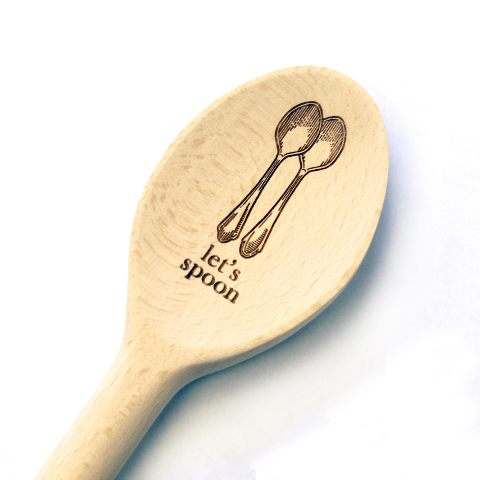 Let’s Spoon is ideal as a quirky romantic gift for your partner whether they’re a budding chef or your most coseted bed-fellow. 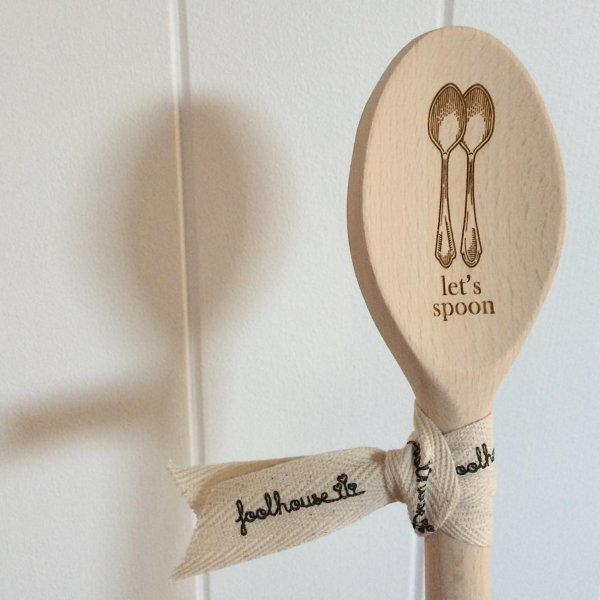 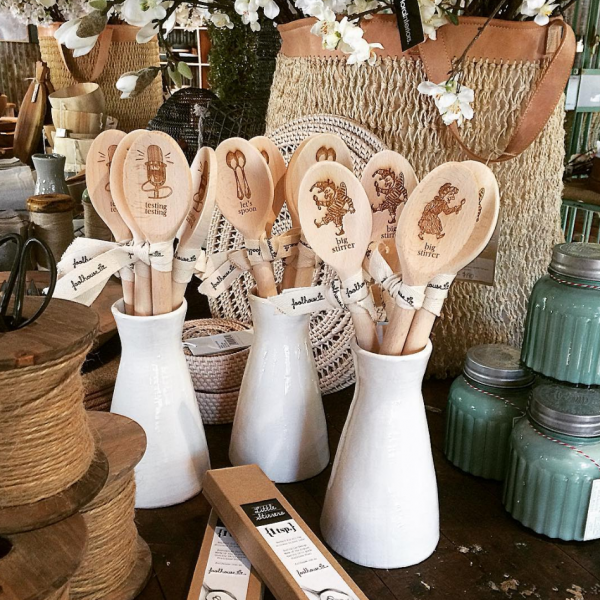 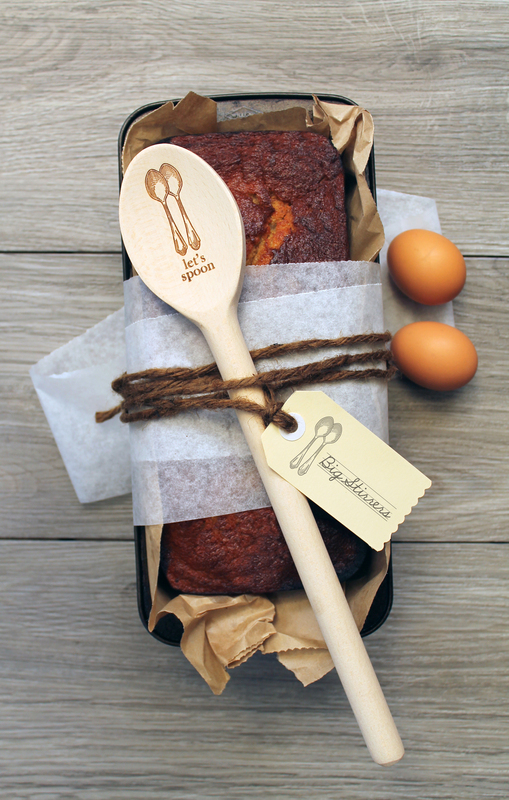 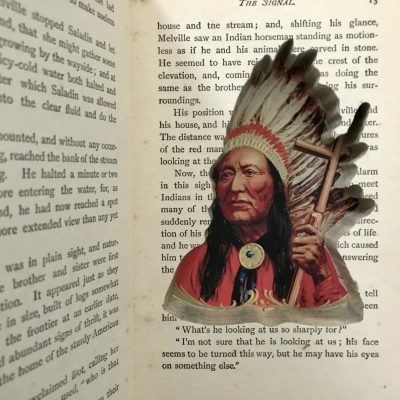 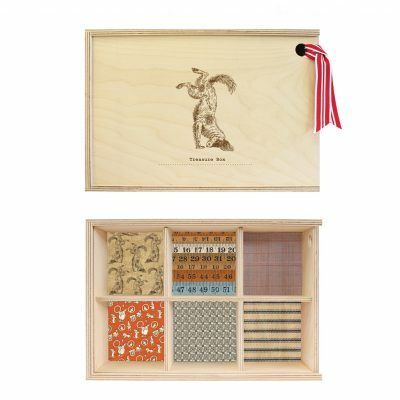 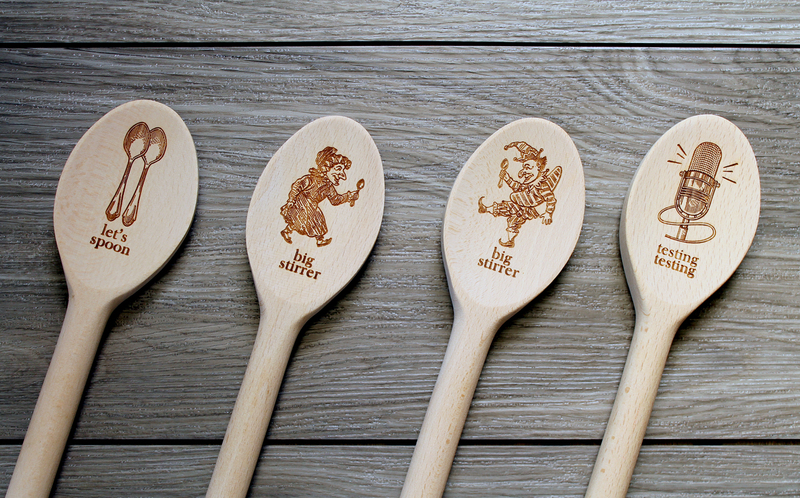 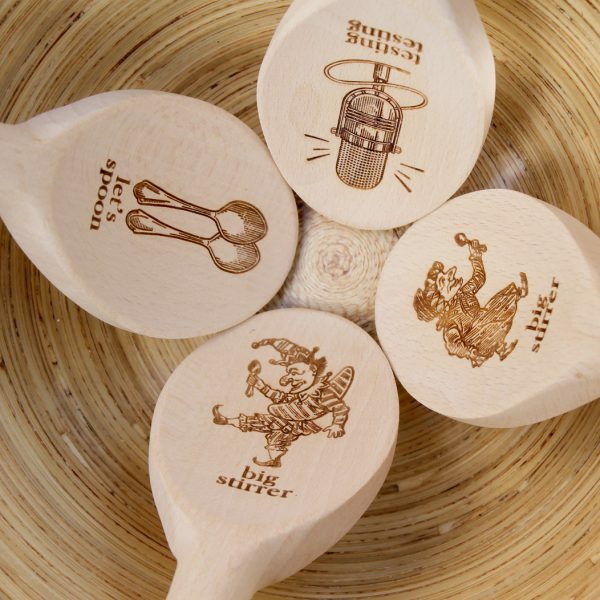 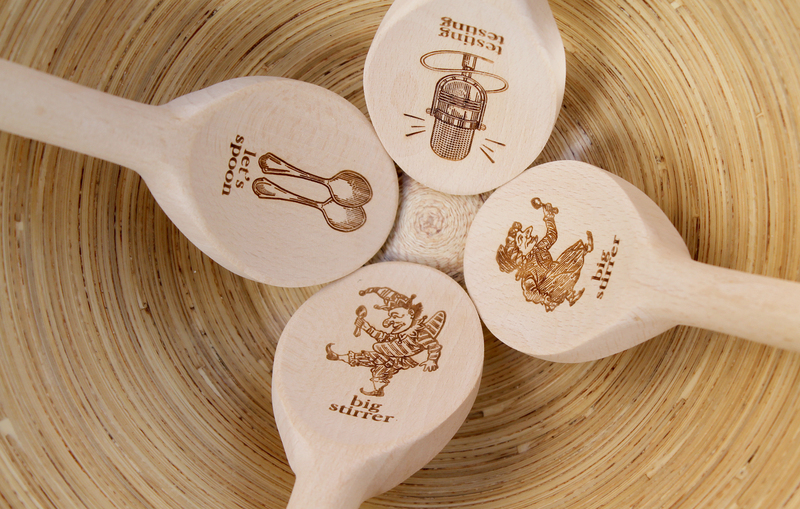 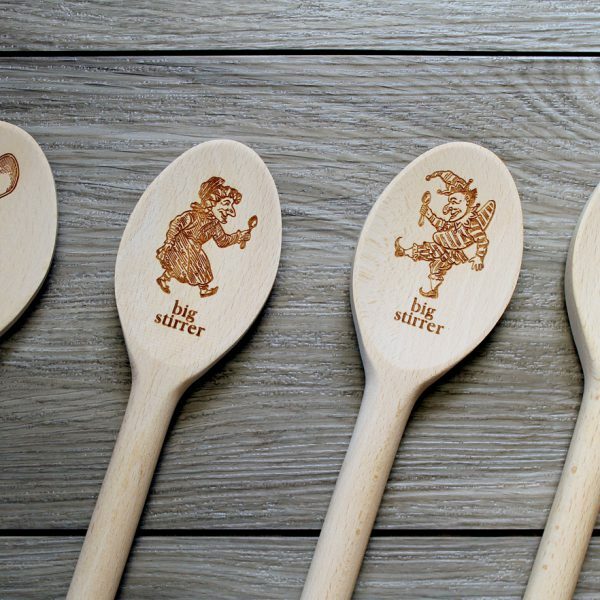 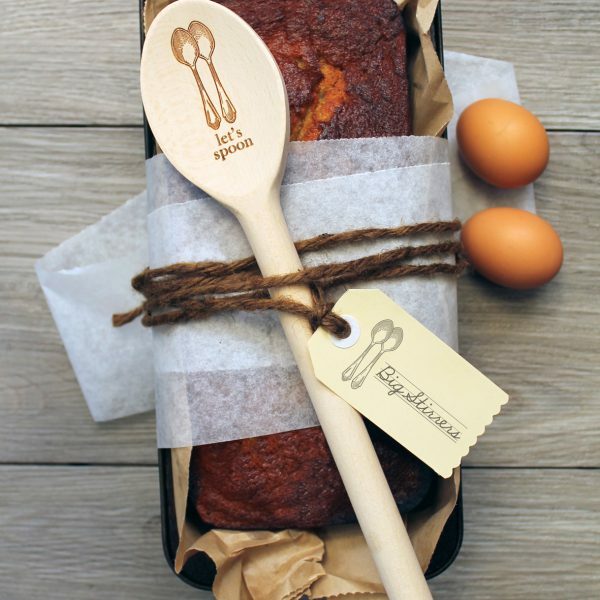 Big Stirrers are Foolhouse’s range of European Beech Wooden Spoons, humorously engraved with vintage motifs and sayings. 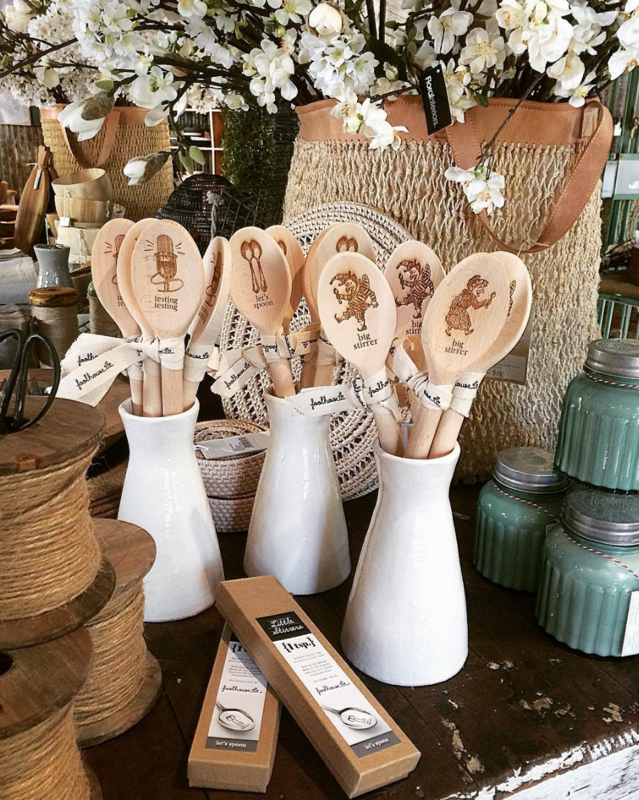 They are perfect for displaying in your kitchen utensil holder if you want to keep them pristine or use them and watch them gracefully weather as they get cosy with your aphrodisiac baking skills! 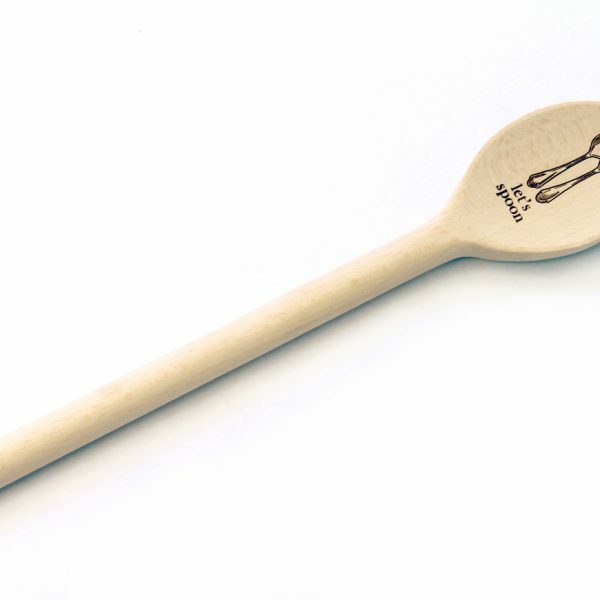 We suggest hand-washing Big Stirrers as, like most wooden products and humans, they will retain their beauty longer when not saturated in the high temperatures of dishwasher cycles. 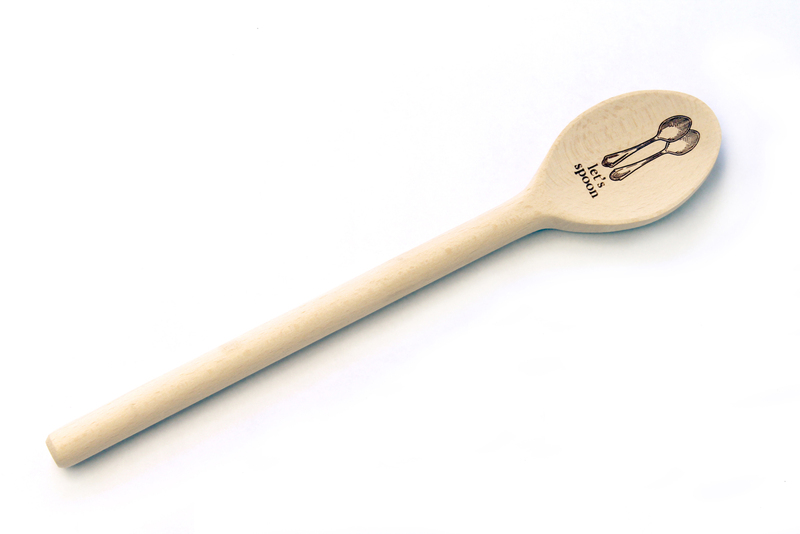 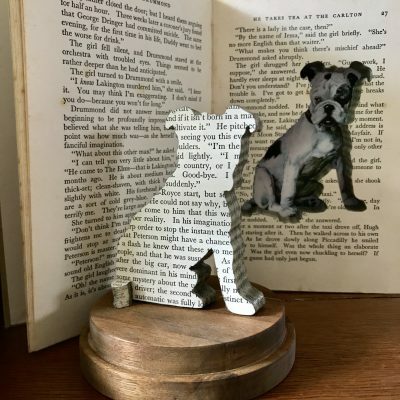 Big Stirrers are designed and engraved in Australia.